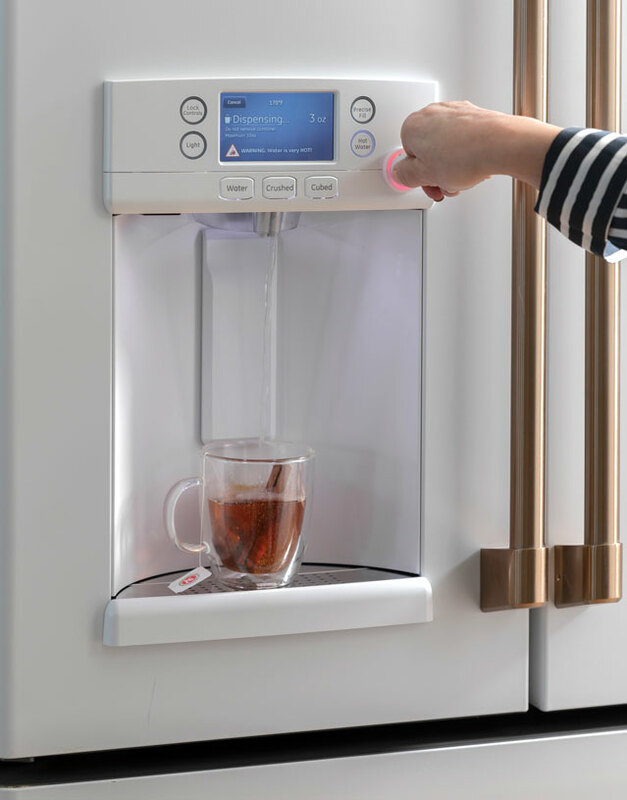 Wake up your day with a mug of your favorite coffee, tea, or cocoa heated with your refrigerator’s Keurig K-Cup system and jazz it up with delicious spices or even wine. 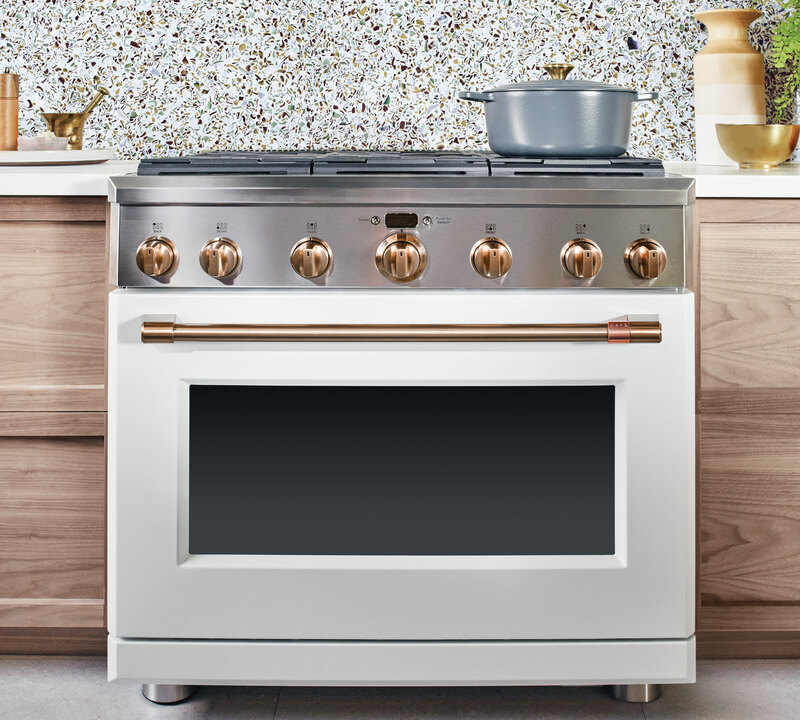 Warm up your whole kitchen with the deep, rosy glow of copper with accents all around. 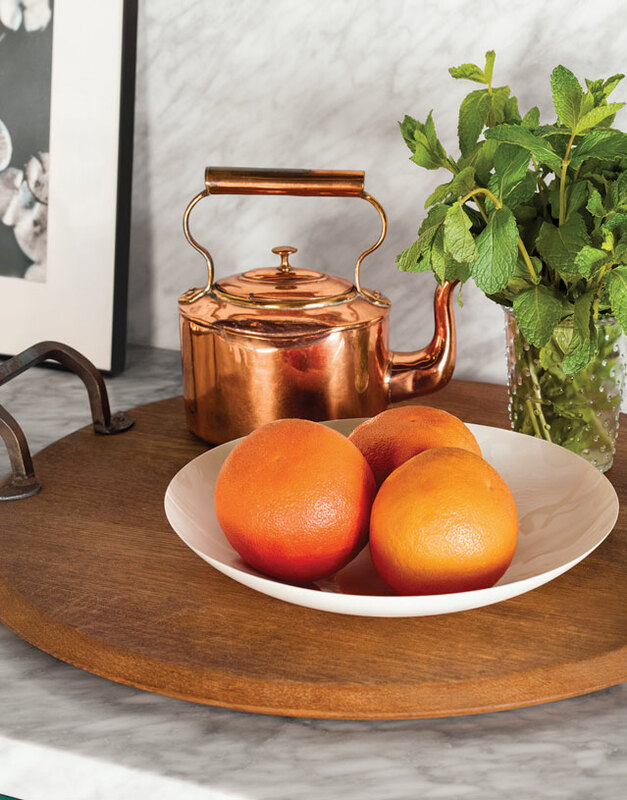 Brushed Copper hardware sets off your Café appliances while well-worn pieces add interest to open shelving. The world awakens in spring, bringing new life springing from the earth. 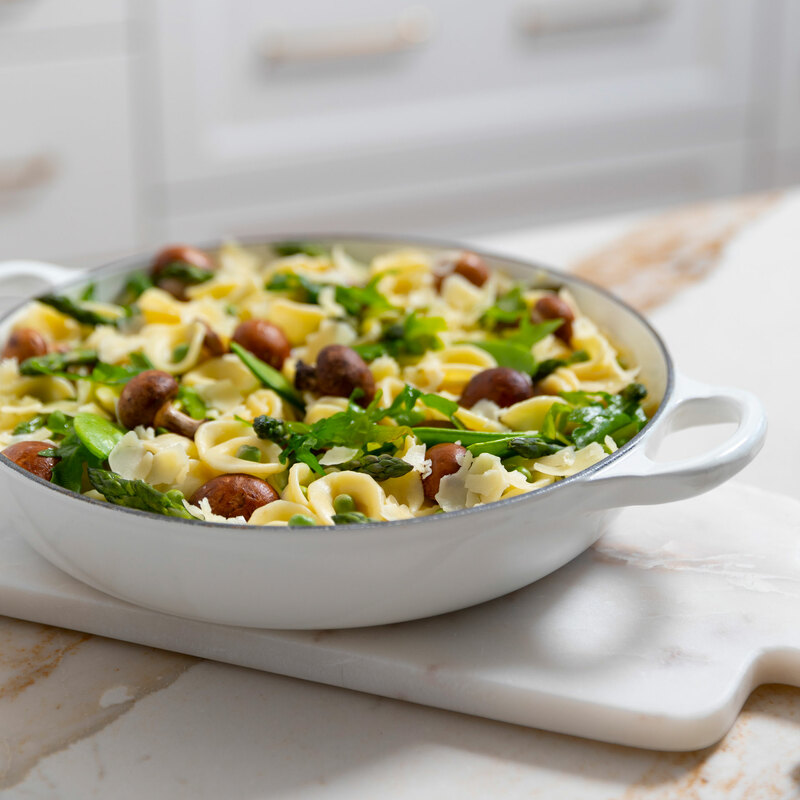 Take a trip to your local farmers market for some just picked, in-season foods to cook up on your Café induction range. 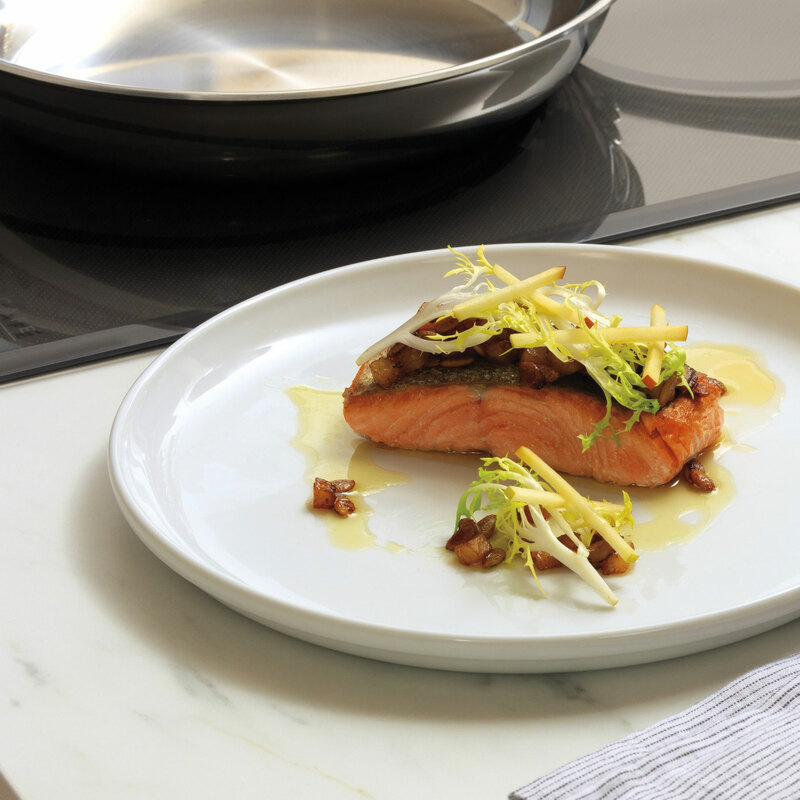 Add some new recipes to your repertoire using the Hestan Cue guided cooking app. 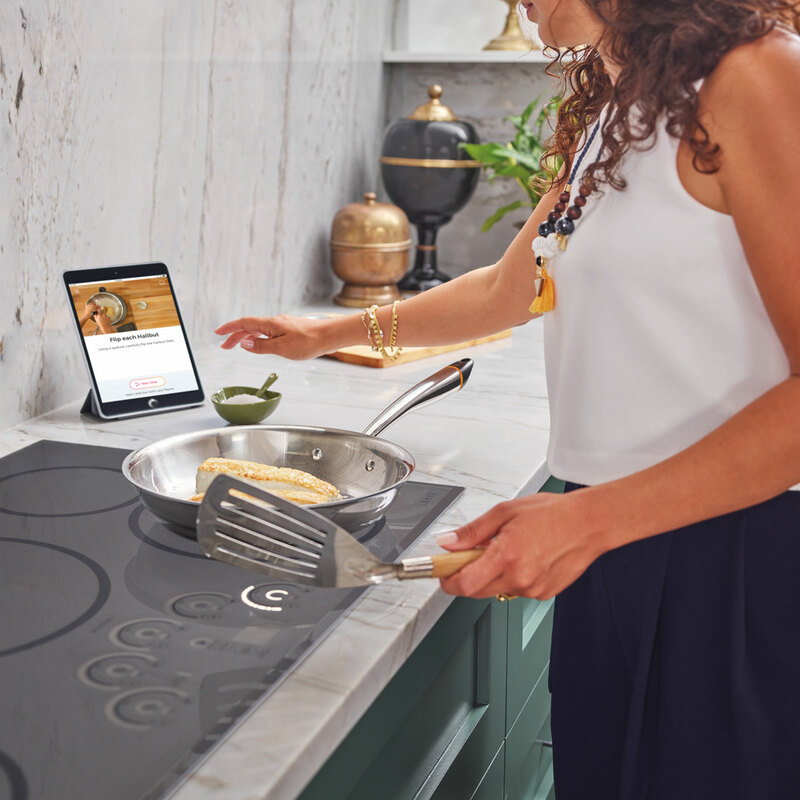 You’ll find hundreds of gourmet cooking guides to help you tighten up your cooking techniques. What's in Season at the Early Spring Farmers Market?